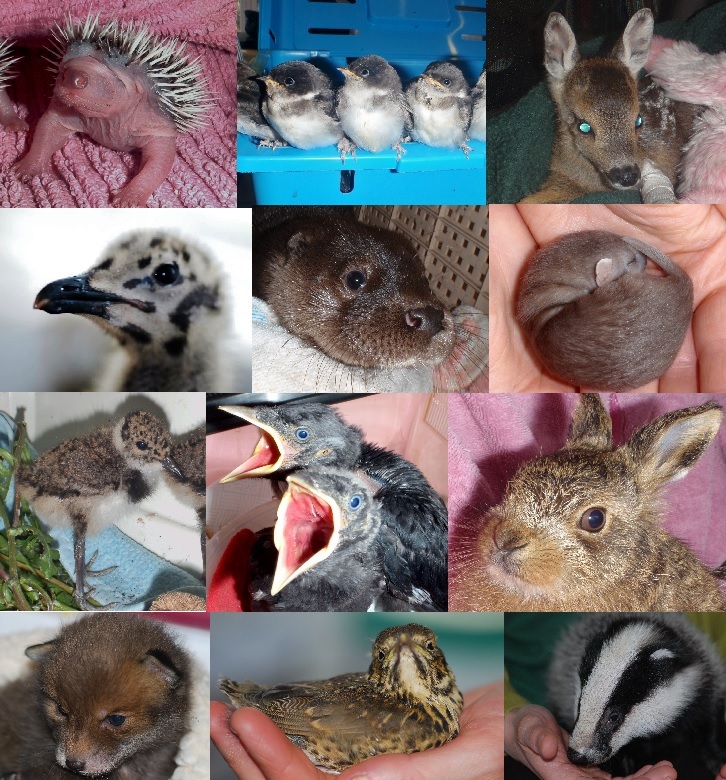 The Wildlife Haven is a small family run wildlife rescue and rehabilitation centre based in Thirsk, North Yorkshire. We are a non profit organisation dedicated to the rescue, care, treatment and rehabilitation of injured, ill and orphaned wild animals. The Wildlife Haven is a small, family run, wildlife rescue and rehabilitation centre based in Thirsk, North Yorkshire. We take in all species of British wild animals, everything from Bats and Badgers to Owls and Otters. The Wildlife Haven was officially founded in 2008 after relocating from another county. Since opening in Thirsk we have taken in over 6000 wild animals from across Yorkshire and the North East of England. We operate a 24 hour service including a telephone helpline. Every year we receive over 2500 calls from the general public, veterinary practices, RSPCA officers and other animal rescue organisations seeking advice. The Wildlife Haven is a wildlife rehabilitation centre run from a family home, as such, it is not open to the public. We are not a sanctuary and do not keep wild animals in captivity. Our goal is to return every animal brought to us, healthy enough for release, back into the wild. Wildlife rehabilitation in the UK is not funded by the government. Rescue centres must fundraise for themselves to continue to stay open. We always struggle financially and although we never charge for our service we really appreciate any donations given.